Q-Mark CP Series Radiant ceiling panel can be installed and controlled easily. 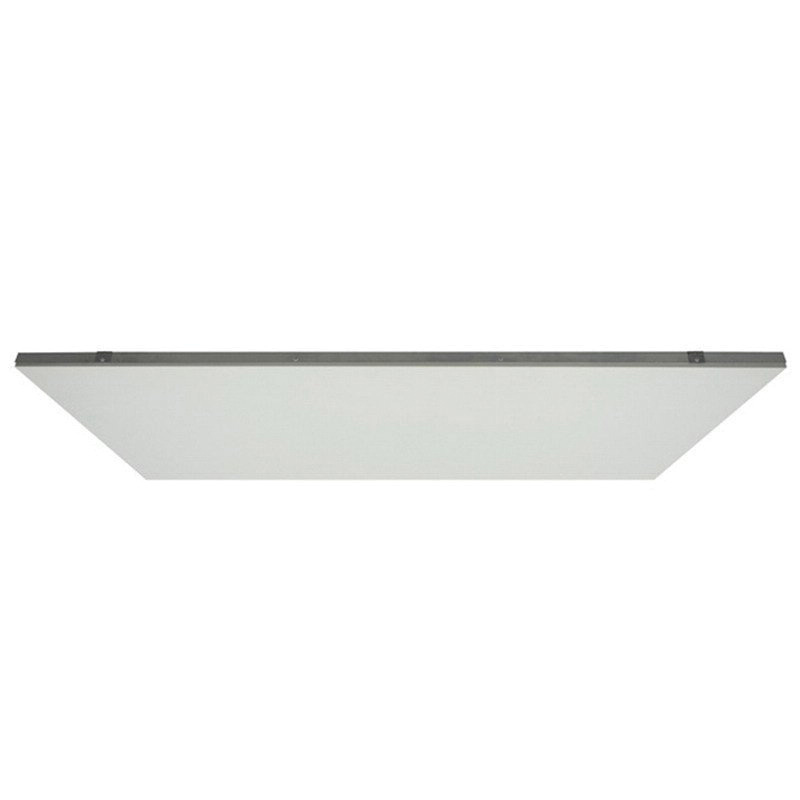 This standard panel has a power rating of 750-Watts, current rating of 6.3-Amps and voltage rating of 120-Volts AC. Panel with no moving parts, ensure complete usage of wall/floor space. This low noise-making panel requires low maintenance and has a steel back panel. The panel measuring 48-Inch x 24-Inch, has complete encapsulation. It is suitable for use in commercial, school, hospital, residential and building restoration applications. The panel is cULus listed.